When was the last time you caught your breath. When was the last time your breath was taken away. In Big Sky, Montana, you can experience the best of both worlds. 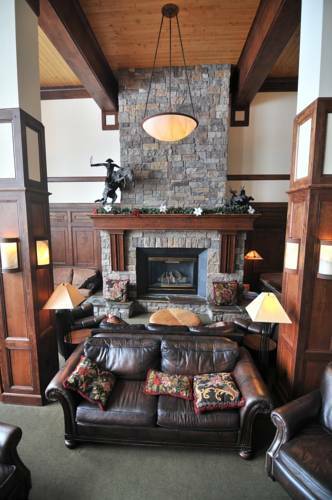 At The Lodge at Big Sky, our guests satisfaction is important to us and we do everything we can to show it. At the base of Lone Peak, surrounded by the largest ski resort in the United States and some of the most skiable terrain in the country. The Lodge at Big Sky is a short walk to the ski lifts or a quick drive to other mountain activities including rafting, hiking, zip-lining and fishing. The Lodge is also a short drive to the west entrance of Yellowstone National Park or Bozeman for a Montana State University Bobcats game.